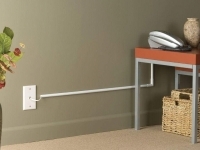 Ideal For Concealing Ugly Desk Wires. 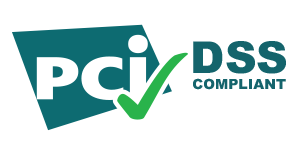 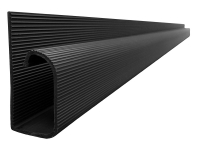 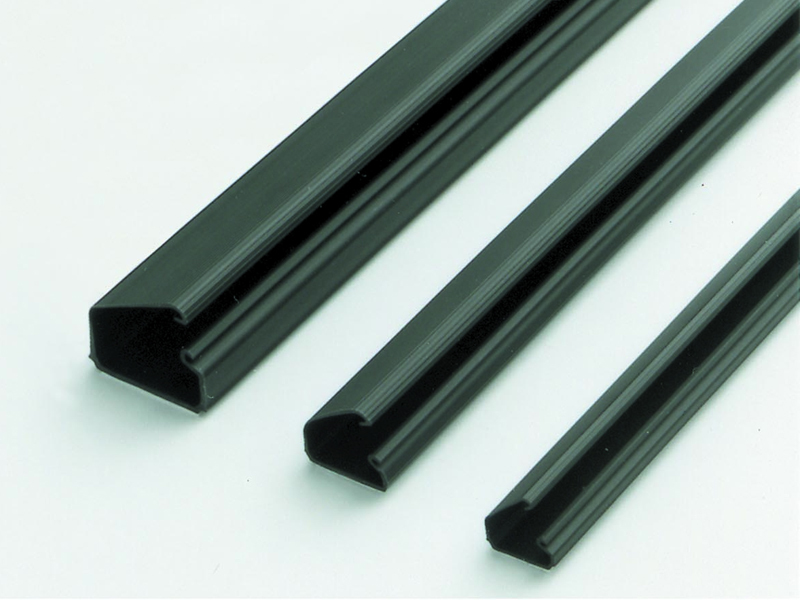 Locking Channels provide a sleek and attractive cable raceway for managing and concealing messy wires. 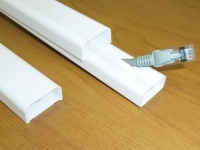 These self-adhesive channels are easily mounted to baseboards, walls and even furniture. 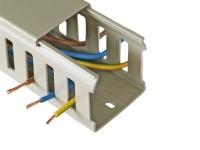 Designed specifically for multiple wires these Channels can also be cut to any size to fit your needs.